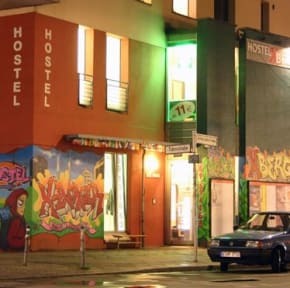 Hostel StayComfort Kreuzberg i Berlin, Tyskland : Boka nu! 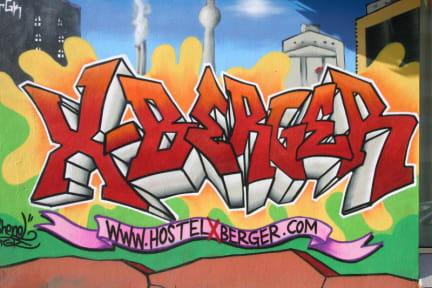 Great location, affordable, perfect for just sleeping few hours then head out again. No place to hang out at. Would not recommend for young travelers, especially women. Lots of drugs, rude guests and dirty showers and dorms. Helpful staff but definitely not worth the stay.